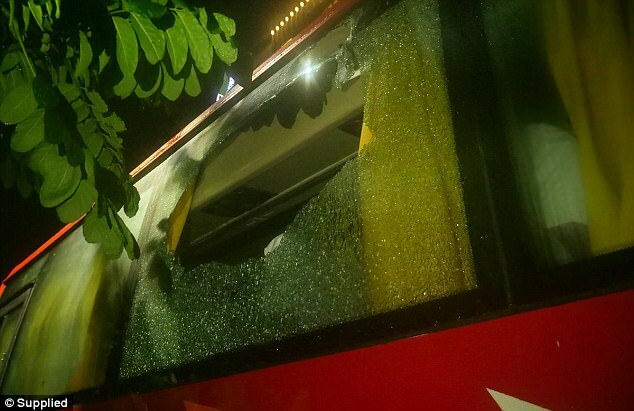 A rock has shattered a window on the Australian cricket team’s bus after their T20 victory over India in Guwahati. 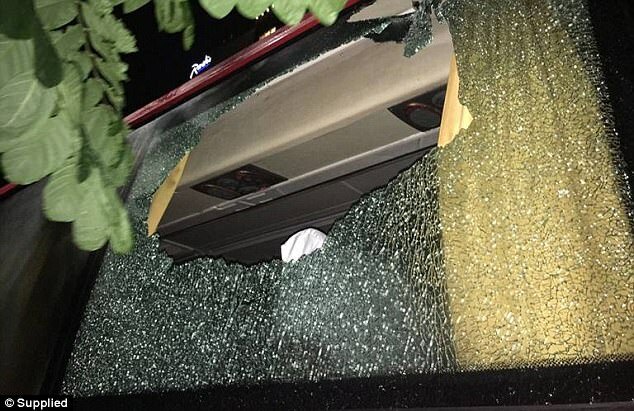 ‘Pretty scary having a rock thrown through the team bus window on the way back to the hotel! !’ Finch said. It’s the first international match to be played in the north-eastern city of Guwahati for eight years.